Duplex In Diamond Condition With Over $40K In Upgrades! 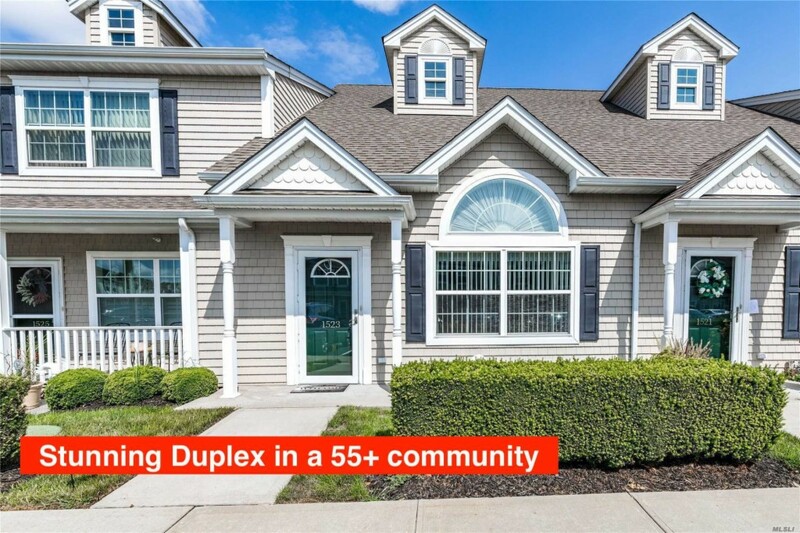 This 55 & Over Gated Community Boasts Spacious Rooms With Vaulted Ceilings, Kitchen W/ Breakfast Bar, Granite Countertops And Stainless Appliances. Washer/ Dryer In Unit, Top Of The Line Hard Wood Floors And Plenty Of Closets. Chairlift Also Included With Unit. Amenities Include Clubhouse W/ Heated Pool, Gym, Party And Recreation Rooms. Unit Includes 2 Parking Spots.